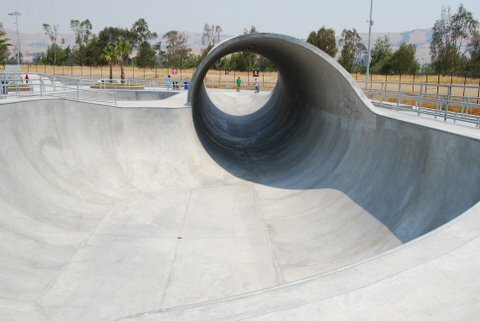 Home » Featured Skatepark » San Jose Skatepark is so much fun! San Jose Skatepark is so much fun! We took a trip down to San Jose and man did we have fun at one of the best parks I have seen. Check out the park location.